The above words can be used to describe one of France’s most-revered house and electronic music DJ’s. From his inception into music at the tender young age of 16, where he learnt how to spin wax at landmark clubs such as Le Queen, Le Palace and Les Bains Douches, to currently touring the world from London to Singapore and beyond, Claude’s name has become synonymous with deep grooves and blissful beats – it’s all given an extra special, smooth French touch, keeping Claude’s trademark style firmly in tact. His sober attitude and uncompromising love of music have allowed him to be recognized as one of the world's best DJ producers – this recognition propelled him into some of the largest electronic music events such as Ibiza's “French Revolution” with Daft Punk and Cassius in 1998 and the co-production of a 1998 Eiffel tower show with Jean-Michel Jarre in front of more than one million people (and subsequent Jarre's "Odyssey Through 02" album). 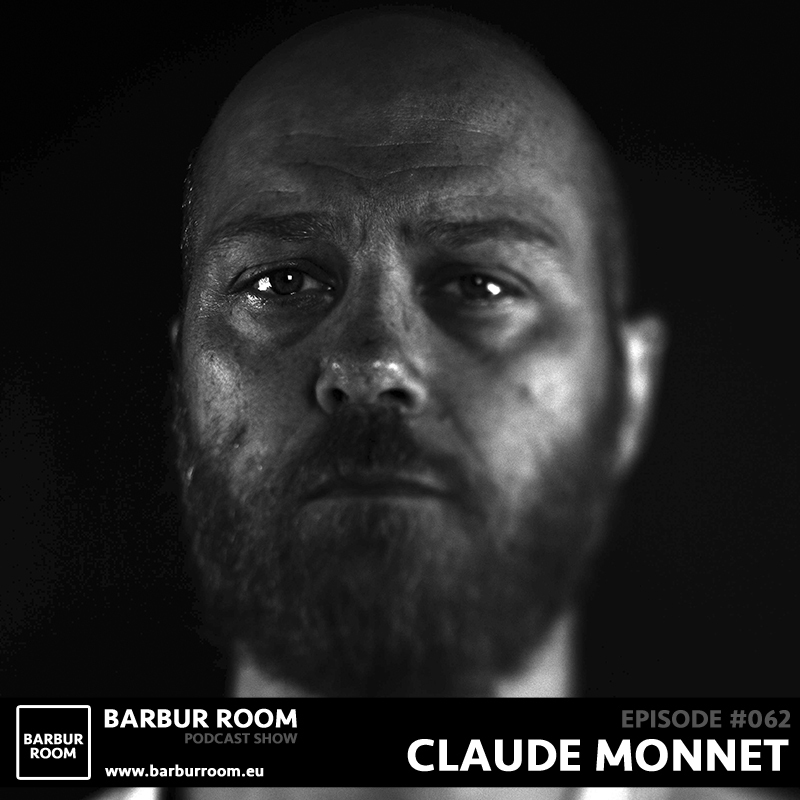 Creating special events for international DJs such as Not2bad, Claude Monnet's passion always leads him to groundbreaking projects such as Back to Fundamentals, a mix of electronic music and urban art. 2010 and beyond is certainly no different – with a new initiative about to begin with the B2F project, keep your eyes peeled for a succession of EP releases from the stable, including a popular monthly podcast series, each month taking the listener through a delectable journey through house music and disco-tinged funk. Old and New, smooth and heavy and always on point, with a huge core fan base and a large, power-sharing focus of interactivity through street art competitions and initiatives, Claude’s B2F podcasts have become a benchmark for quality in the global scene.